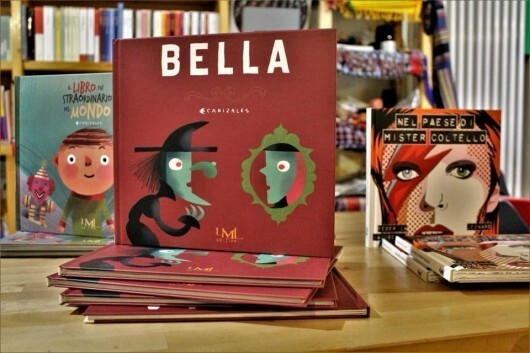 Books published by Les Mots Libres on display at the Bologna Book Fair. Photo courtesy of Denise Muir. 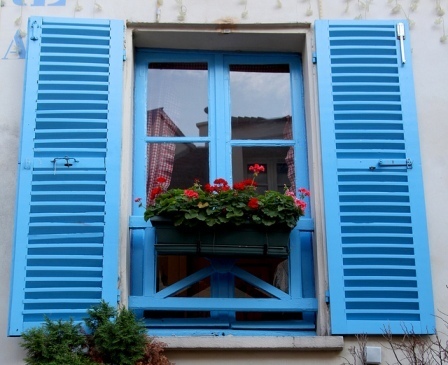 A window with open shutters and reflections of houses in the glass. By Nikhil Sachdeva. In selecting literature for your students, do you look for mirrors, windows, both at once, or something else altogether? Let us know on Facebook or via the Contact page. Read Denise Muir's entire dispatch from Bologna in the magazine Words without Borders.